Welcome to 444 Park. We have an optimized screen reader version of this site available. Are you curious about what 444 Park has to offer? From our spacious interiors to our exterior amenities there will be something that will make you want to call us home. Professionally Managed by RHM Real Estate Group. Are you looking for the ultimate in apartment home living? Look no further than 444 Park Apartments located in Richmond Heights, Ohio. Our community is conveniently located near the 90 and 271 Freeways just minutes away from fine dining and shopping. We are in close proximity to Cuyahoga County Airport, and the North Chagrin Nature Center. At 444 Park Apartments, we have thought of everything for your comfort. Choose from our eight newly remodeled designer floor plans featuring one, two, and three bedroom options. 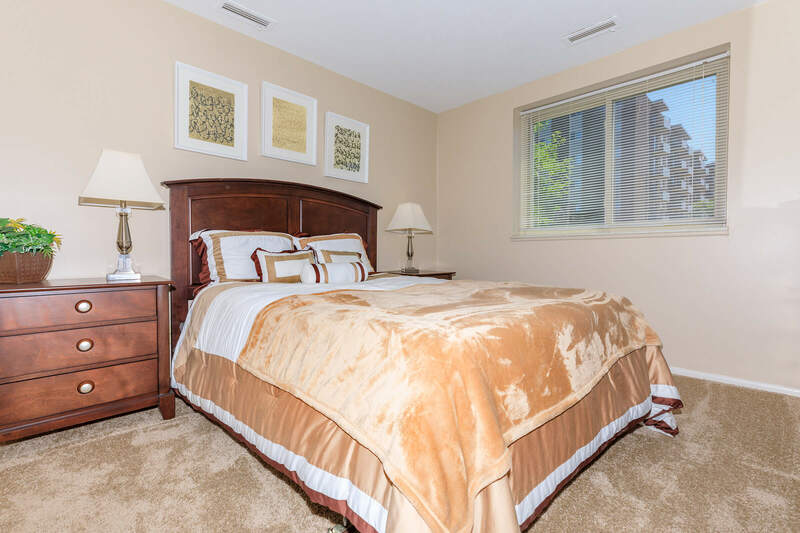 Apartment amenities include air conditioning, balcony or patio, dishwasher, and are cable ready. Come by and see how beautiful apartment living can be. 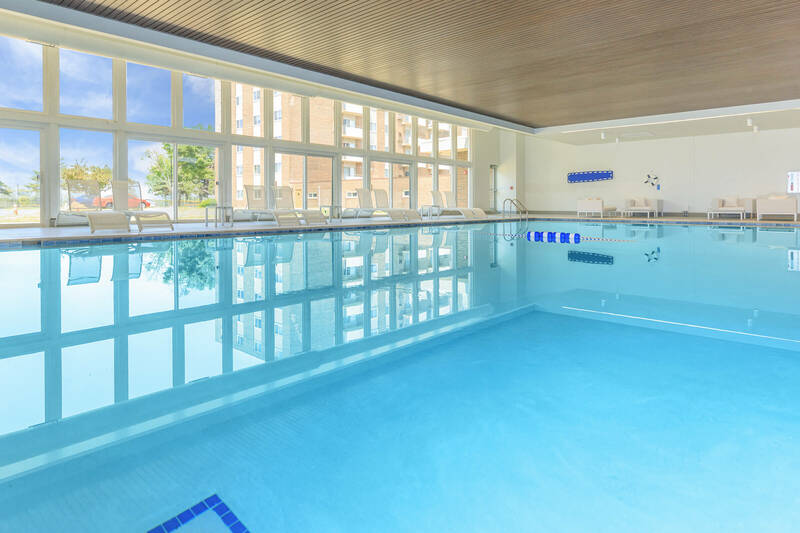 You will be pampered with our community amenities here at 444 Park Apartments. For relaxation, unwind in our outside zen garden. If you are an active person, you will enjoy keeping in shape at our state-of-the-art fitness center. We are a cat friendly community. We welcome your furry feline, as we know they are family too. Give us a call, or come by today, and see why 444 Park Apartments is the right place for you.